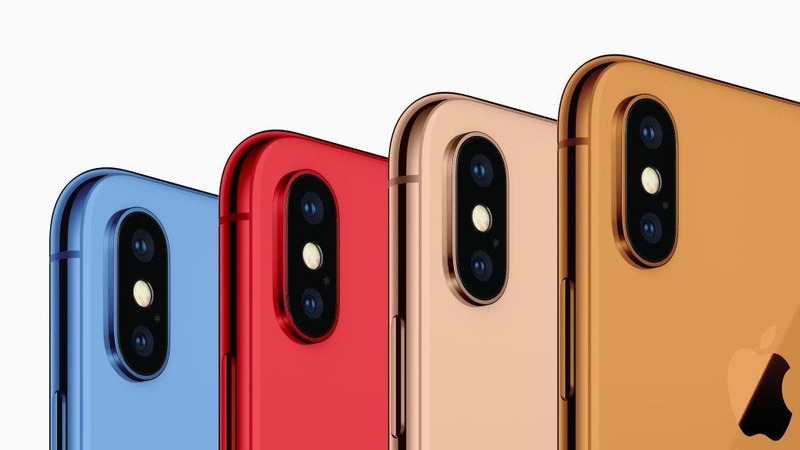 Next Apple iPhone Reportedly to Come in Three New Colours? Apple’s iPhones have seldom been offered in perky colours. The last time Apple experimented with colours was with the iPhone 5C back in 2013. Apparently, according to analyst Ming-Chi Kuo, the rumoured 6.5-inch iPhones will launch in black, white and a new gold colour. The 6.1-inch LED iPhone, on the other hand, will allegedly debut in grey, white, blue, red and orange variants. The red colour is no surprise as Apple usually launches a red variant a few months after the release. It is part of Apple’s strategy to promote RED, an organization that campaigns to fight HIV and AIDS in Africa. Apple has never before released an iPhone in orange colour. Seems like Apple is trying to perk it up with the iPhones. While the details are not known, Apple is expected to launch two new iPhones this year, the iPhone X Plus, which would have a 6.5-inch OLED display and apparently, dual-SIM support, and a 6.1-inch LCD iPhone with Face ID. 9to5Mac made a mock-up of the alleged colour variants of the upcoming iPhones. The iPhone’s design saw a complete overhaul with the iPhone X. We might get to see some more design changes in the upcoming phones. Stay tuned!